Whether you’re interested in watching a professional game or participating in outdoor activities, Inver Grove Heights is a great base for sports fans. Catch a baseball game, play a round of golf, take a bike ride, watch the country’s longest running professional football team kickoff—and that’s only the beginning. 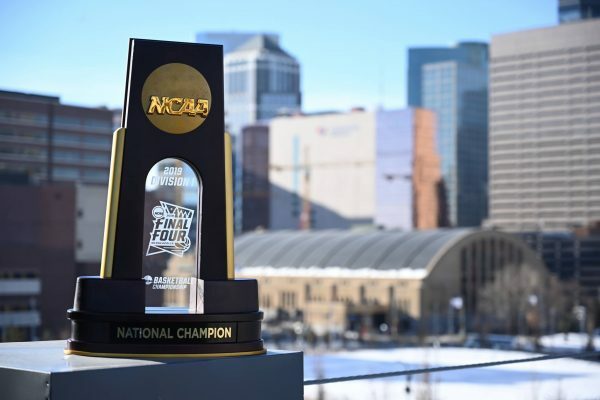 The NCAA Final Four is coming to Minneapolis, with events scheduled April 5-8, 2019. In addition to the tournament games at U.S. Bank Stadium, fans will have the opportunity to watch practices and a college all-star game. 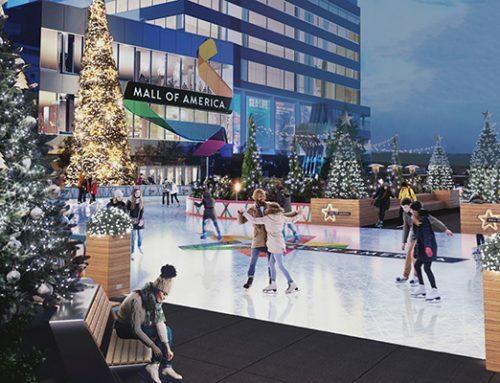 There will also be a music series and a Tip-Off Tailgate on Nicollet Mall with entertainment and free activities. 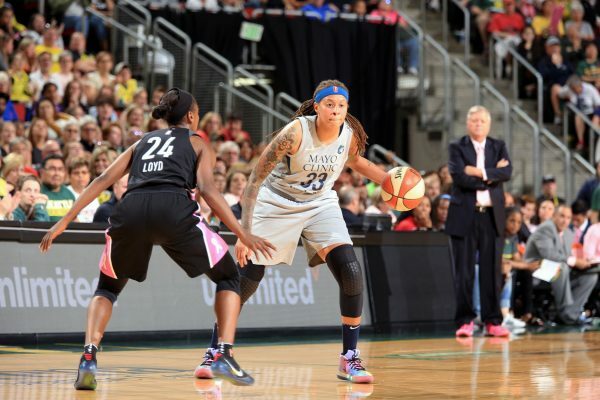 The 4-time WNBA champion Minnesota Lynx will be starting their 2019 season on May 25 with a home game against the Chicago Sky. The regular season runs through September 1, and games are played at Target Center. The Minnesota Twins held their 2019 home opener on March 28, and the regular season continues through September. Get to Target Field early to check out the Gate 34 Experience, a brand-new area features pop ups by local food and retail vendors. 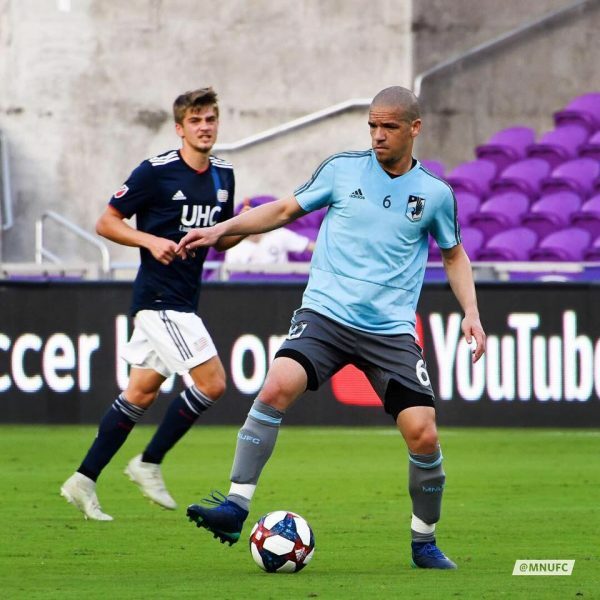 Minnesota United will be kicking off their 2019 season with a home opener on April 13, which will also mark the debut of their brand-new stadium, Allianz Field. Regular season home games run through September 29. 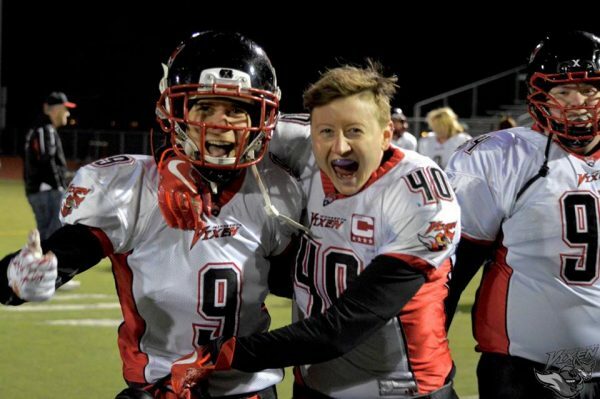 The Minnesota Vixen are the longest continuously active women’s football team in history and have been to the national championship twice in the past three years. Their 2019 home games are scheduled for April 20, May 4, May 18, and June 1. The May 4 game will be held at Tiger Stadium in Farmington, and the other three home games will be held at Kuhlman Stadium in Edina. 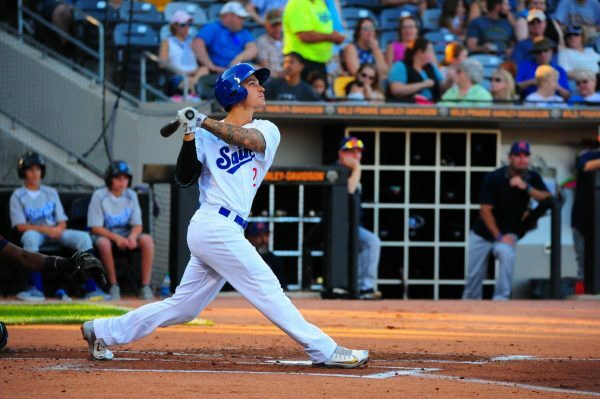 At St. Paul Saints games at CHS Field, baseball is only part of the experience—the minor league team is known for its quirky between innings entertainment. The 2019 home opener is May 16, and regular season home games run through August. 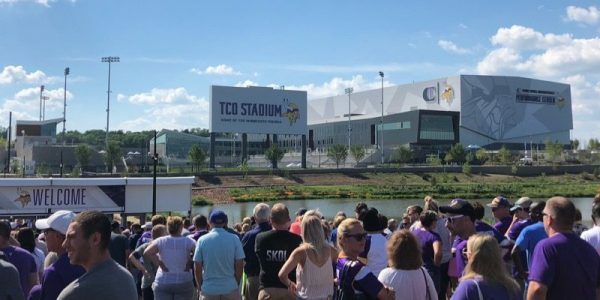 Although there’s a bit of wait until football season, fans can check out the Minnesota Vikings Training Camp in the meantime. 2019 details have yet to be released, but last year’s camp was held at the Twin Cities Orthopedics Performance Center in Eagan from late July through mid-August. 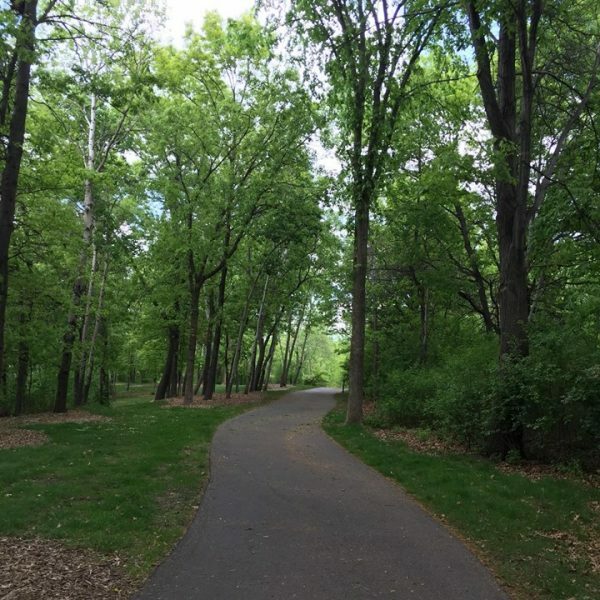 Inver Grove Heights is home to 7.7 miles of natural non-paved trails and 25.2 miles of blacktopped trails perfect for walking and biking such as Lions Park Trail and Harmon Park Reserve which has a 4.3 mountain bike trail. A trail map is available here. The disc golf course at North Valley and South Valley Parks includes 18 holes and a pro shop that’s open daily May through October. A daily pass is $5, with annual passes available for $30 for residents and $40 for non-residents. 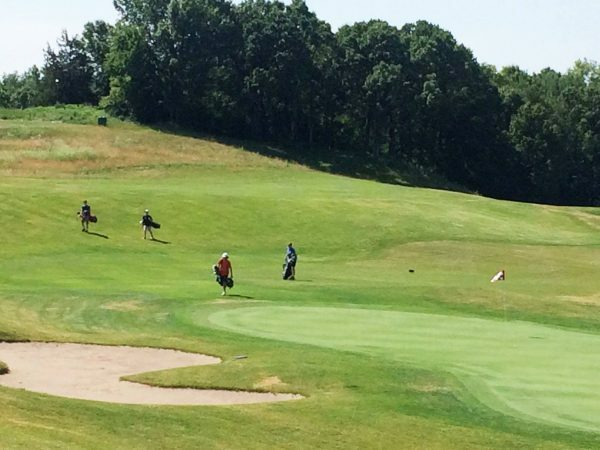 Inver Wood Golf Course is planning to open in mid-April—check the website or call 651-450-4320 for details. Spread out over 275 acres of wooded terrain, Inver Wood is open to the public and offers both an 18-hole championship course and a 9-hole executive course. Arbor Pointe Golf Club is a 9-hole executive course. Located in the Arbor Pointe Residential Development, membership is required. Check their website or call 651-451-9678 for details. 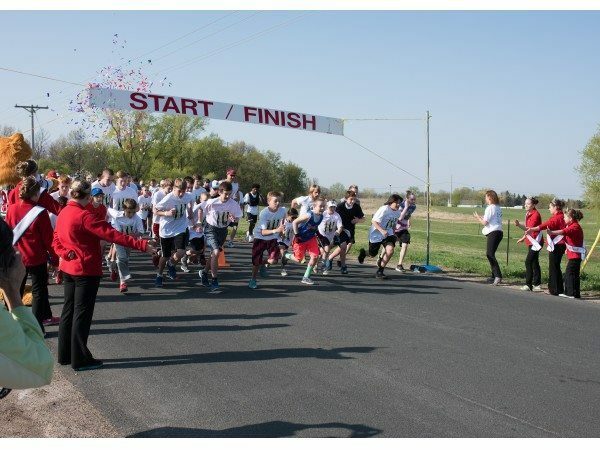 Walk or run for a worthwhile cause at the 18thannual May Day 5K on Saturday, May 4, 2019 at Inver Hills Community College. There’s also a short route course for families, and pre-registration guarantees a free t-shirt. 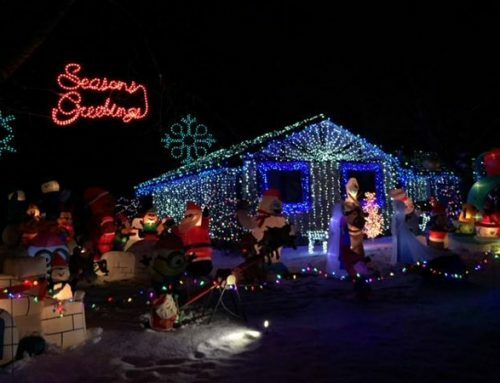 Proceeds benefit the Inver Grove Heights B.E.S.T. Foundation and will be used to grant scholarships to Simley High School students. 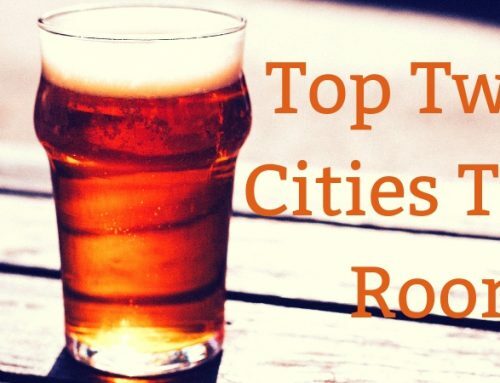 Looking for a convenient place to stay after the game? 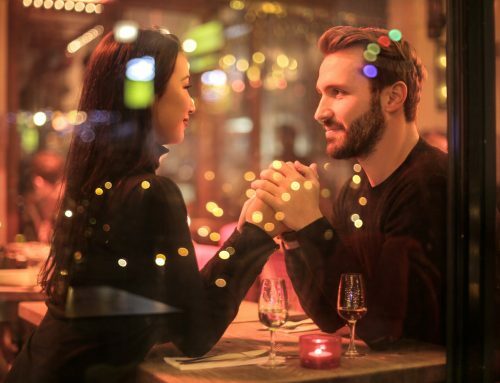 Inver Grove Height Hotels are conveniently located to downtown St. Paul, Minneapolis, and the Minneapolis-St. Paul International Airport. 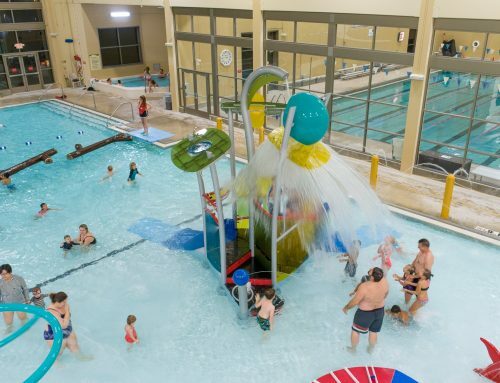 Book your stay at these Inver Grove Heights hotels today!